Best Jeweller in Bridal Category! A legacy of 8 decades of excellence has made L. Sunderdas Zaveri, a name to reckon with in the Diamond & Jewellery business in UAE. 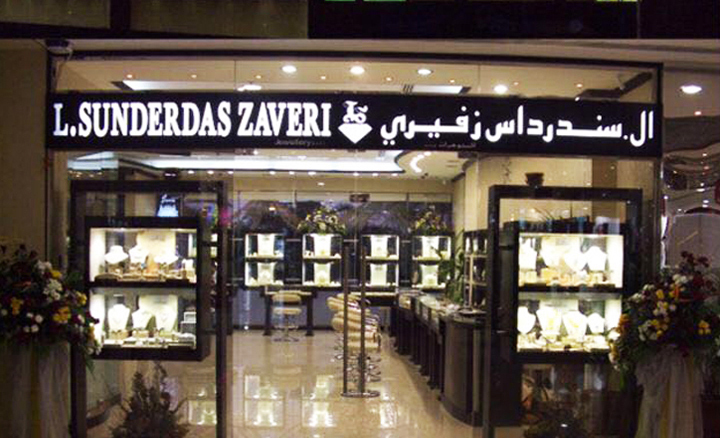 L. Sunderdas Zaveri, (LSZ) is a jewellery brand of international repute. It is a traditional family run business coming down through four generations. LSZ is known for keeping up to its tag line “Where Faith is forever”, because at LSZ we believe in building relations that last forever, through our best business practices. With its roots in India, LSZ has been present in UAE since 2005, through its associate showroom at The New Gold Souk Center and a recently opened branch at Meena Bazaar. HOW WE DO IT DIFFERENT? 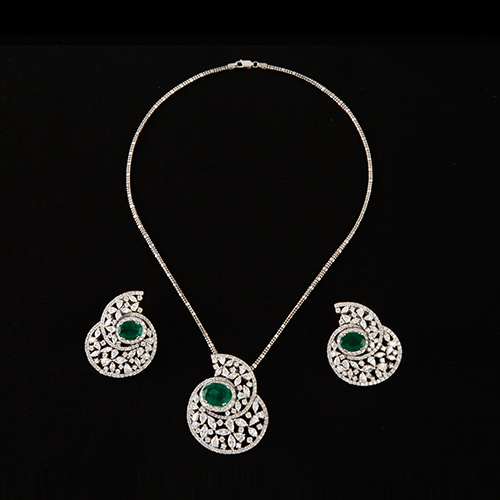 We see jewellery as an art form and hence focus on a “One Design – One Piece” policy . All design based jewellery is intricately hand-crafted to bring about the best quality in product finishing. At LSZ we believe that, it is the finishing of a jewellery item that brings justice to the creativity in its design and sets it apart. 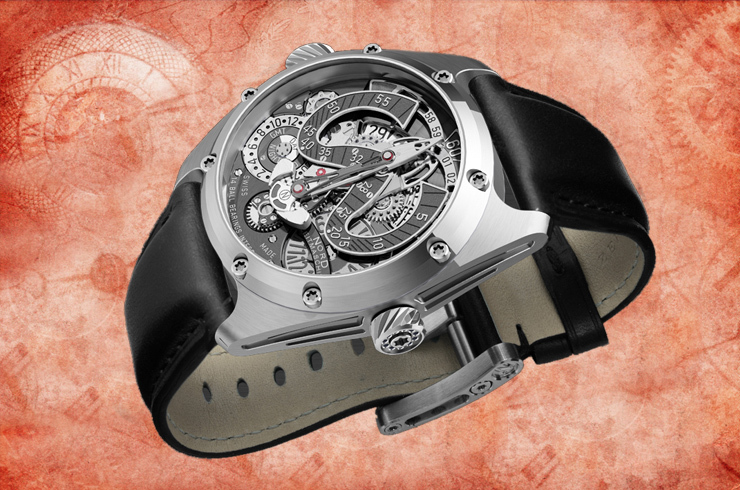 Thus, it's more about varied designs to suit different likings of customers rather than mass production. We focus on the functionality of the item by manufacturing the jewellery piece in a way that gives flexibility to the user to wear the same item in different ways: like detachable components and interchangeable colour stones. 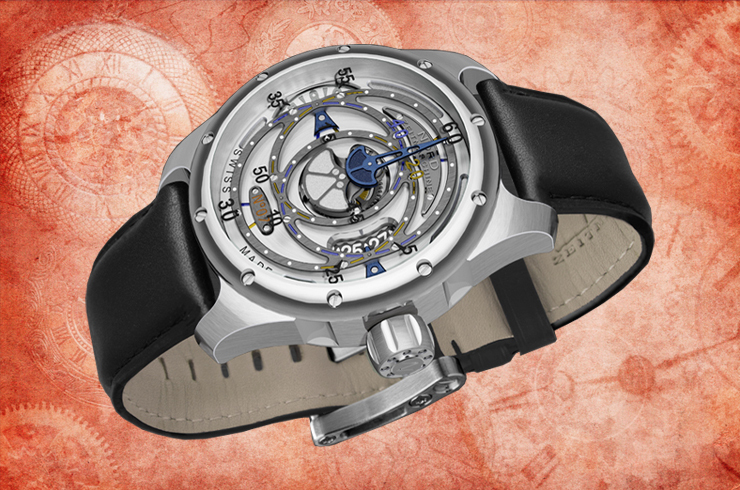 This gives a different look to the item each time a person is wearing it. We also customize jewellery to meet requirements of our clients for special occasions like weddings, engagements and other memorable occasions. 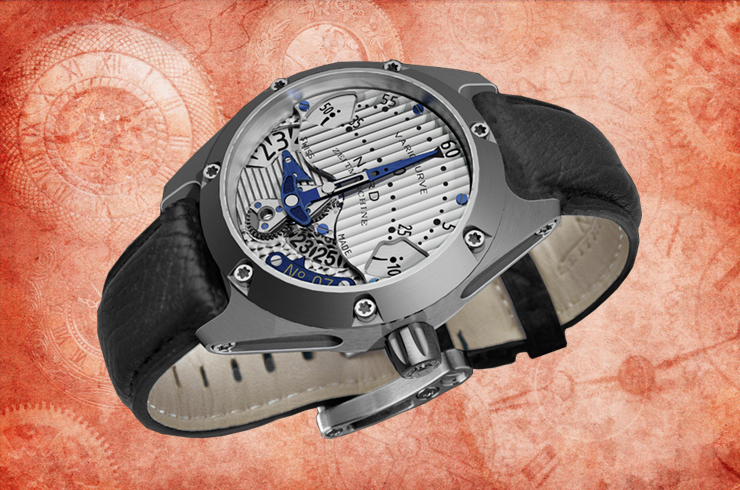 Those important messages can be engraved in the piece of jewellery as well. We, the directors believe in a one to one interaction with our clients thus providing them with personalized service. 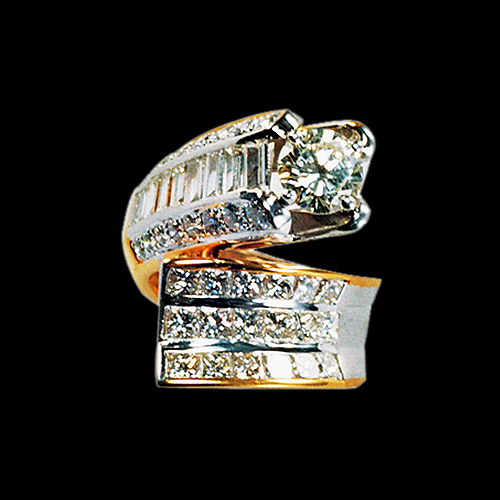 We want to be a family jeweler to our clients meeting their jewellery requirements on a long term basis. Our polite and efficient team focuses on understanding the customer needs and offering them with a product choice to meet their requirements. Diamonds and gold has always been considered a movable asset and a hedge against riskier forms of assets. We also assist our clients who are looking to invest in them on a regularly basis. 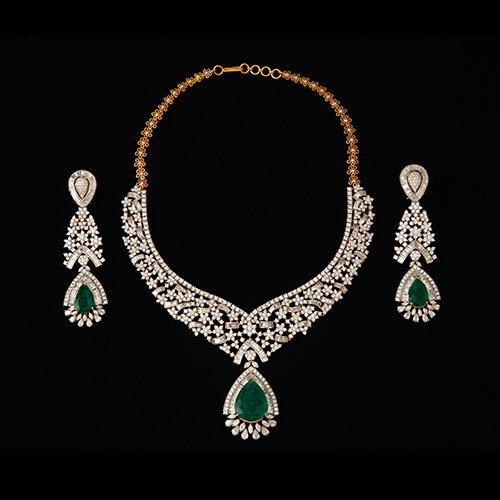 Our emphasis is always on passing on maximum information regarding the jewellery item that the customer wants to purchase, similar to the purchase of any asset. 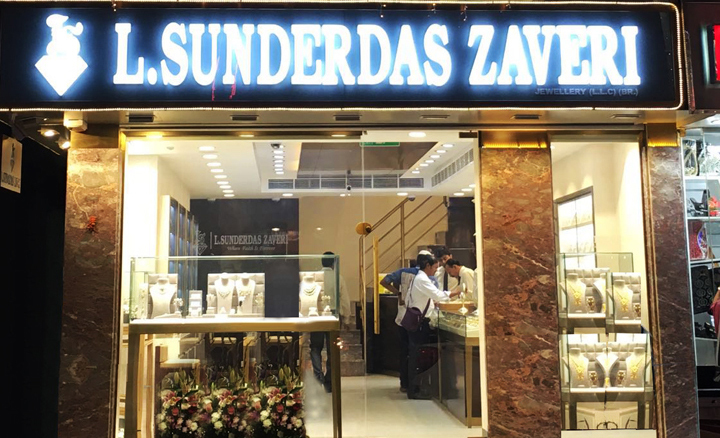 L. Sunderdas Zaveri is an ISO 9001 certified company; and is thus amongst the very few companies in the jewellery industry to be awarded this prestigious accolade. We have also won the Swarnanjali Award for the Best Jewellery in the Bridal Category awarded by the India Gem and Export Promotion Council. The above mentioned accolades are a true testimony of quality involved in everything that we do whether it is manufacturing, customer service or overall company processes and policies. hence making us a one stop shop for jewellery connoisseurs. LSZ stocks solitaires in all shapes and sizes, including natural fancy coloured diamonds. We are specialists in large size diamonds, with emphasis on the technical features of the diamonds such as cut, symmetry and polish besides only focusing on the clarity and colour. All solitaires are certified by international laboratories.Our solitaire jewellery includes tennis necklaces, bracelets, wedding and engagement rings and bands. 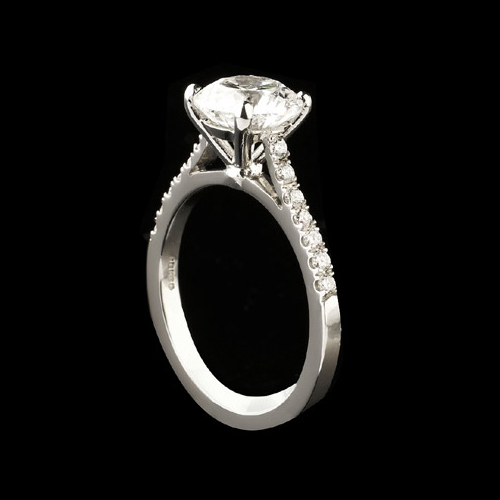 Our diamond jewellery is made to fit various budgets and design choices for the discerning customer. 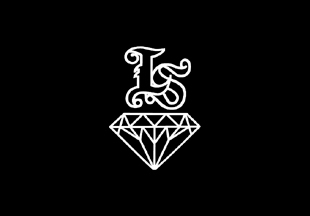 LSZ specializes in all categories right from bridal and classic sets to everyday wear bracelets, rings and earrings. The opulence of uncut diamond (Polki) can be brought about by using the right quality of the rough diamond. 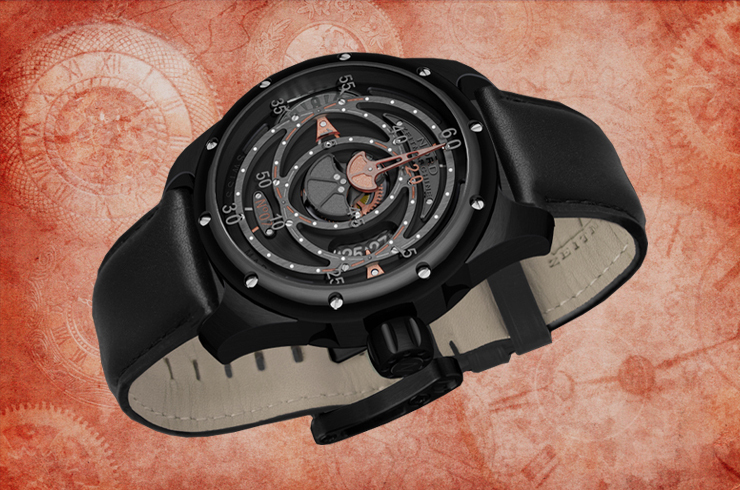 We also focus on light weight and practical designs. 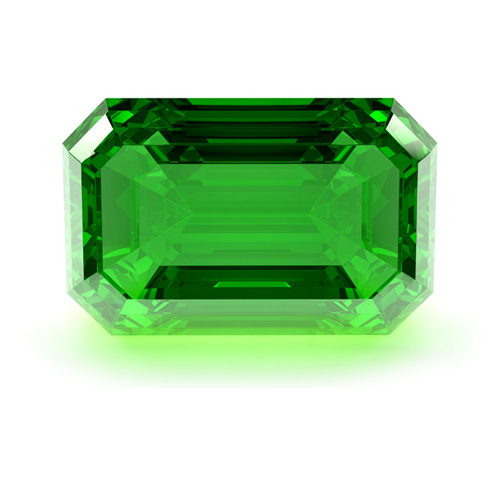 From precious gem stones like Emeralds, Rubies and Blue Sapphires to unique semi-precious and unique stones like Tourmalines, Onyx etc. 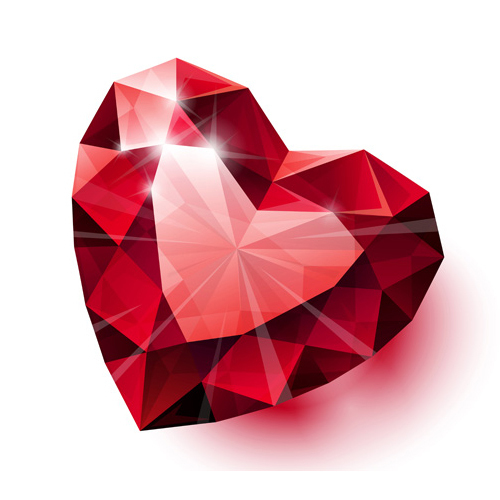 we, have gem stones to suit wearers for astrological purposes as well. We stock right from 24 ct. and 22 ct. pure gold bars and coins to ornate 22 ct. gold jewellery and 18 ct. unique modern designs. 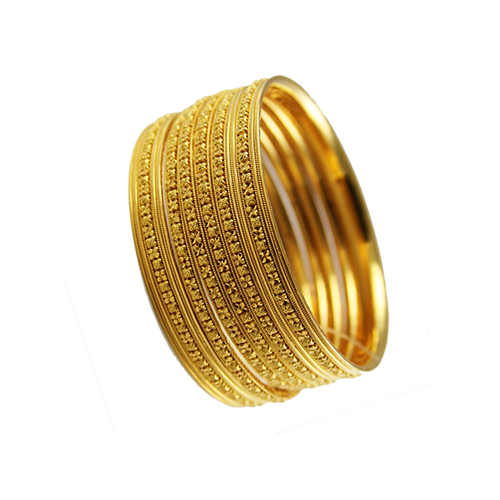 Fancy chains, bangles and sets, form a core of our gold inventory. 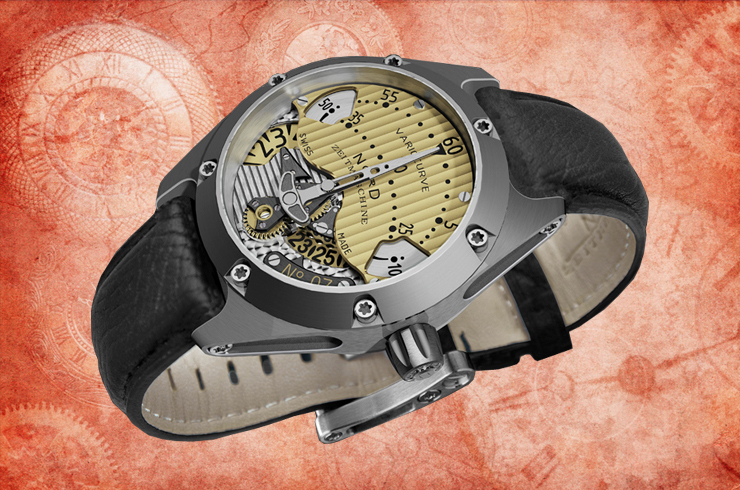 We are the sole dealers of the Swiss brand, "Nord Zeitmaschine", one of a kind limited edition mechanical movement watches. 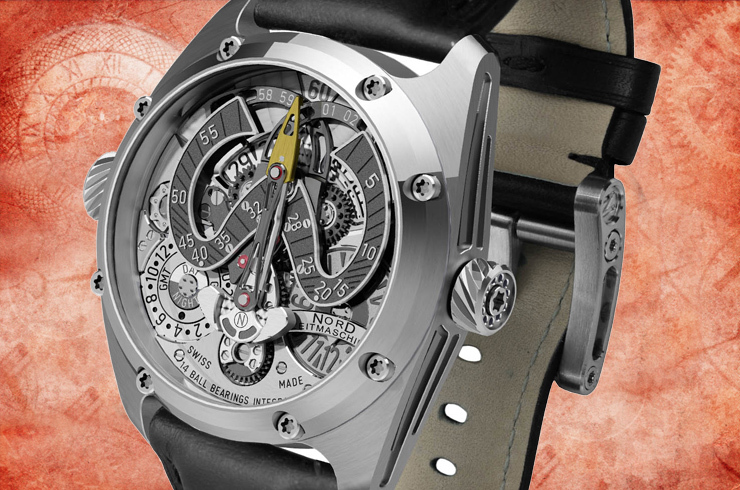 Each model is limited to 97 pieces. Modern cocktail Diamond rings with a twist. Diamond illusion setting Sets, Earrings, Bracelets & Rings. Flawless Diamonds are rare to find. Most diamonds contain minute traces of other minerals trapped in them during the crystallization process. These are called inclusions, better described as nature's fingerprints. Certain cracks or scratches that appear on the surface of the Diamond are termed as exclusions. The fewer the inclusion and exclusion the more the Diamonds will sparkle. There are subtle shade differences that can be present within the Diamond. 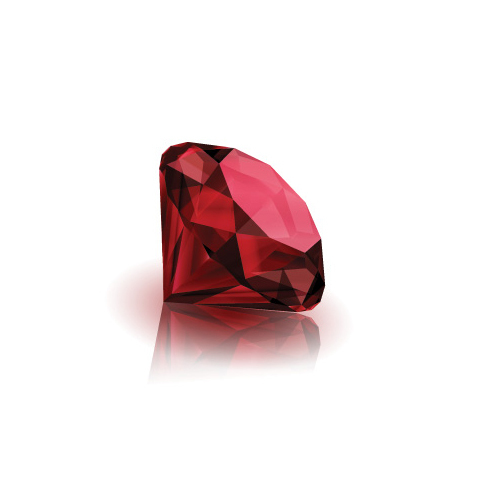 The lesser the color, the more valuable the Diamond. The color of a diamond grades from D (colorless) to Z (light yellow or brown). 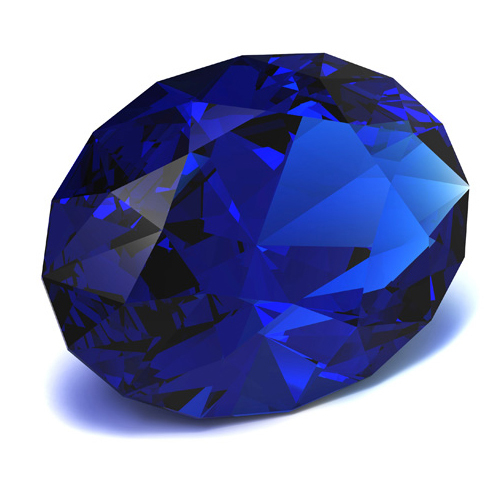 Some rare Diamonds have strong colors like vivid blue or pink and intense yellow are called natural fancies. You can choose a color that reflects your personality. 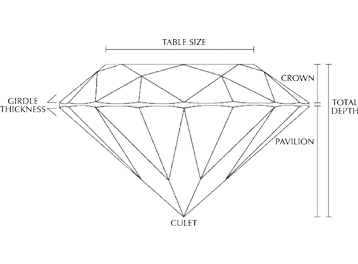 When cut to good proportions, a Diamond is better able to handle light, creating more brilliance and more sparkle. Therefore, it commands a higher value. Diamonds are cut to a number of shapes and sizes, depending on the nature of the uncut stones. 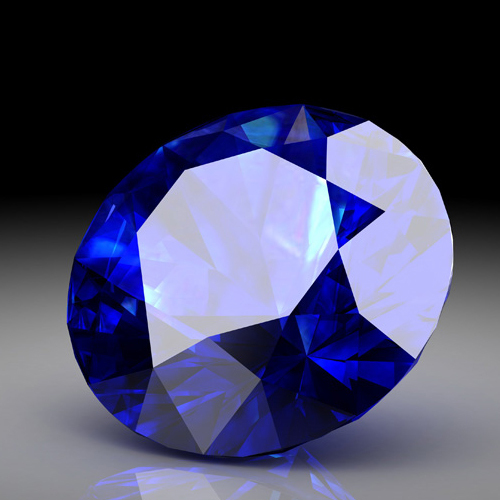 The last but not the least is the Diamonds' carat weight. The weight of a Diamond is measured in carats. 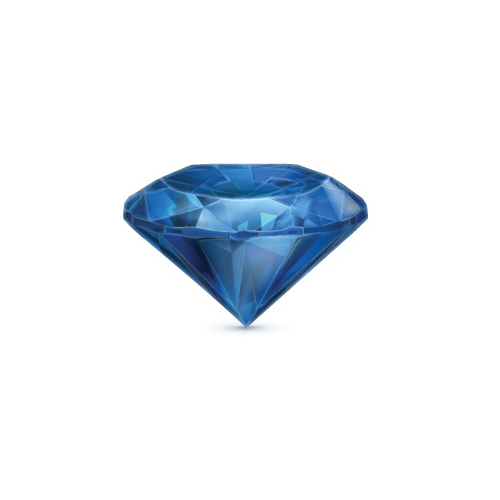 1 carat is divided into 100 points, so that Diamond of 0.75 carat is actually 75 points. The carat weight of a Diamond has no bearing on a diamond's cut, color or clarity. 1. The Detergent Bath: Prepare a small bowl of warm water with any of the mild liquid detergents used domestically. Scrub the pieces with a soft brush while in the solution. Then transfer them to a tea strainer and rinse under warm running water. Pat dry with a soft linen cloth. 2. The Cold Water Soak: Make a half-n-half solution of cold water and household ammonia in a cup. Soak your jewellery piece for 30 minutes. Lift out and tap gently around the back and front of the mounting with a soft brush. Swish in the solution once more and drain on a tissue paper. 3. The Quick Dip Method: Buy one of the brand name liquid jewellery cleaners with its kit, choosing the kind most useful to you. Read the label and follow the instructions. Dont touch your clean diamonds with your fingers. 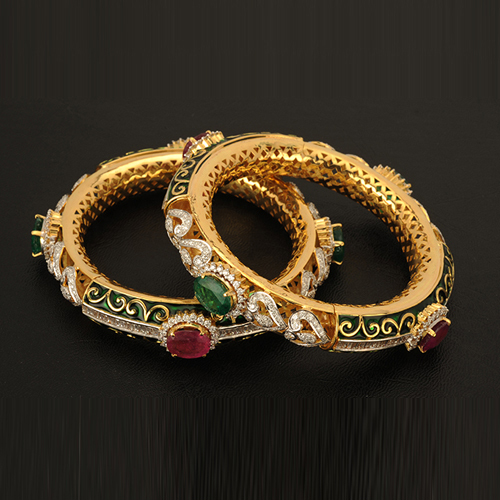 Handle your jewellery by its edges. 4. The Ultrasonic Cleaner: There are many types of these small machines in the market that will clean any piece of jewellery in a matter of minutes. They consist of metal cup, which you can fill with water and detergent. When the machine is turned on, a high frequency turbulence creates the cleaning action. Since each machine is slightly different, read the instruction carefully before use. Always remove your jewellery before bathing and grooming. Put it on right before you begin your day. Think of your jewellery as the finishing touch. Your enquiry has been sent sucessfully.